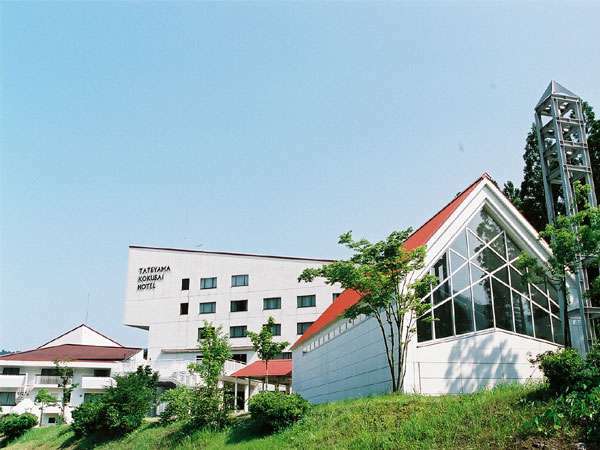 Midagahara Hotel is the international mountain resort hotel standing in Midagahara,1,930 meters above sea level.The hotel provides the stunning views of Toyama Plains,Noto Peninsula and Sea of Japan.It is equipped with main bath and comfortable room. 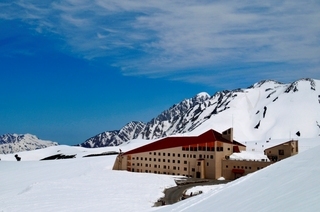 Hotel Tateyama is the highest altitude resort hotel in Japan built at Murotodaira where is the heartland in Tateyama Kurobe Alpine Route that connects Toyama and Nagano Prefectures. It is 2,450 meters above sea level. 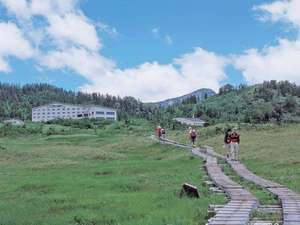 Located in the middle of Tateyama mountain range and the gateway to Tateyama Kurobe Alpine route. Please relax in the spacious space of the hotel while enjoying the magnificent view of Tateyama Mountains and delicious local specialty cuisine. 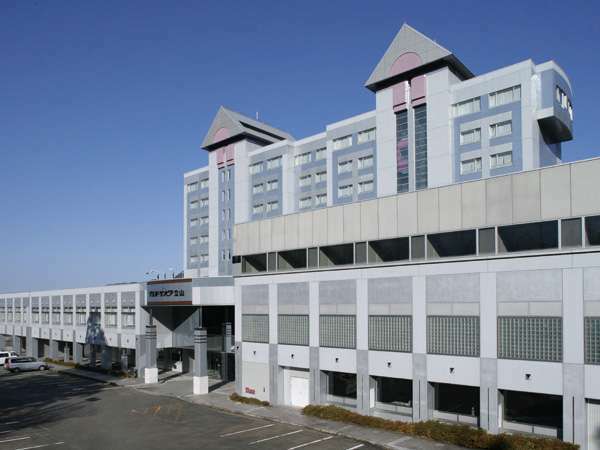 At the base of Tateyama Mountain Range, the hotel has great access to Tateyama Station, 5 mins by shuttle bus. The dinner features fresh seafood from Japan Sea and breakfast is served in a buffet. Sulfur hot spring baths have an effect on beautiful skin.